Kacy & Clayton build the moment to stay in, look around and wonder what the hell else there could be. 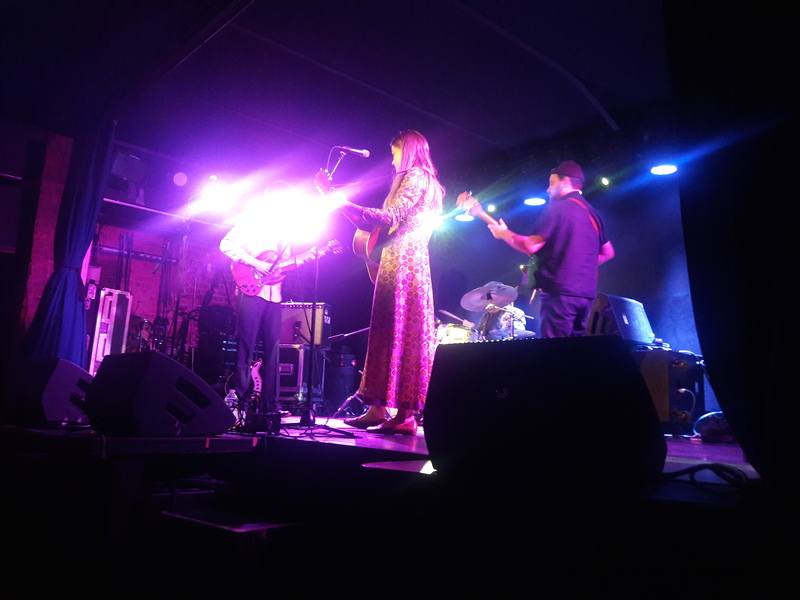 Kacy Anderson’s voice offers an assurance, belonging in this moment and no other. Clayton Linthicum’s guitar fills. 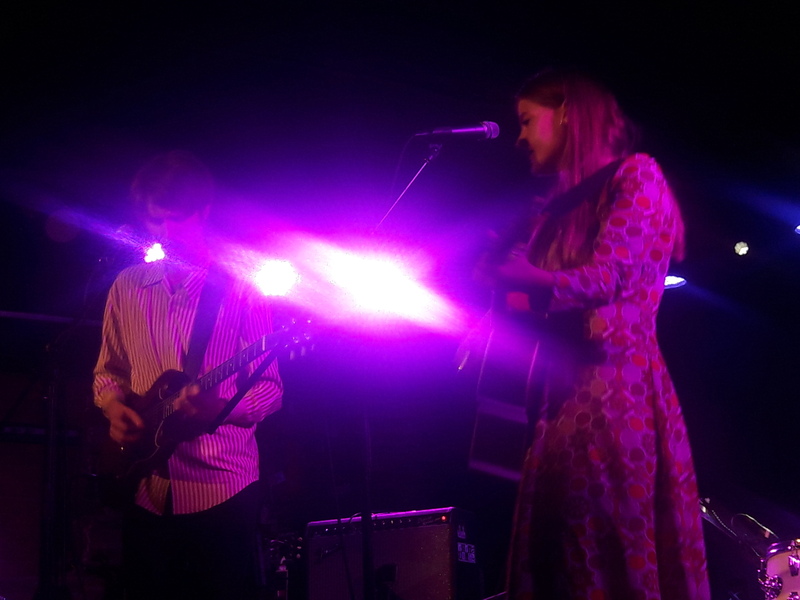 The Saskatchewan duo, second cousins, are making music, their music, on the small stage for now – just 50 or so people in the audience at The Mercury Lounge in New York City. That won’t last for long.